Combine your lime, sand and cement in the right proportions in a wheelbarrow or on a non porous surface.Add some clean water. Mix thoroughly.Apply the mix with a trowel. 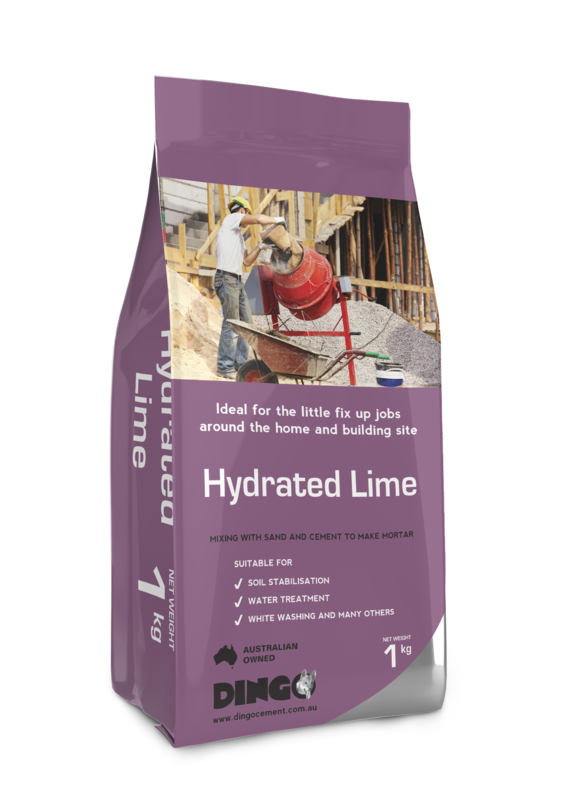 A good mix for bricklaying is 6 parts sand, 1 part cement and 1 part Hydrated Lime. Mixing hydrated lime may be irritating to the eyes and skin. Prolonged exposure to hydrated lime may cause dermatitis and alkaline burns. Hydrated lime dust is irritating to the eyes and skin and respiratory system. Repeated inhalation may increase bronchitis and silicosis. Crystalline silica is a known carcinogen. Avoid contact with eyes and skin with wet and dry hydrated lime. Wear suitable protective clothing including gloves and eye protection. Wear a suitable dust mask when handling cement or concrete, do not breathe in dust. Cutting concrete, keep it wet with water to avoid hazardous dust.